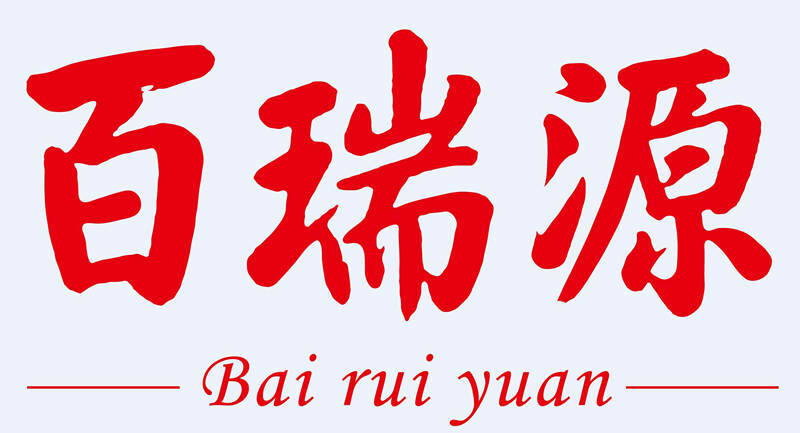 Product categories of Goji Berry, we are specialized manufacturers from China, Goji Berry, Goji Berry Dried suppliers/factory, wholesale high-quality products of Ningxia Goji Berry R & D and manufacturing, we have the perfect after-sales service and technical support. Look forward to your cooperation! Goji Berry is taken as one of the most famous plants, which can be both for medical and eating use. The history of goji berry up-picking and for eating use has a long history of 4000years in China. People from different social hierarchies, from the emperor to ordinary people, take goji berry as a good component of medical prescriptions. Goji berry enjoys a great popularity from ancient to modern times, at home and abroad and it has a long lasting and profound life preservation culture. Ningxia Goji Berry enjoys a great fame around the global due to its high quality standard; meanwhile, it is the only protected product of geographical identity in China, goji berry has a great popularity describes as "goji berry of the world is in China, goji berry of China is in Ningxia and Ningxia`s goji berry is the best". Ningxia goji berry is categorized into 5 levels for experimental use. The fruit particles are required to have evenness in shape, with juicy fruit but not dry particle with impurities, humidity or bitten by insect. Color: The color of Ningxia goji berry should be red or dark red and lack luster. 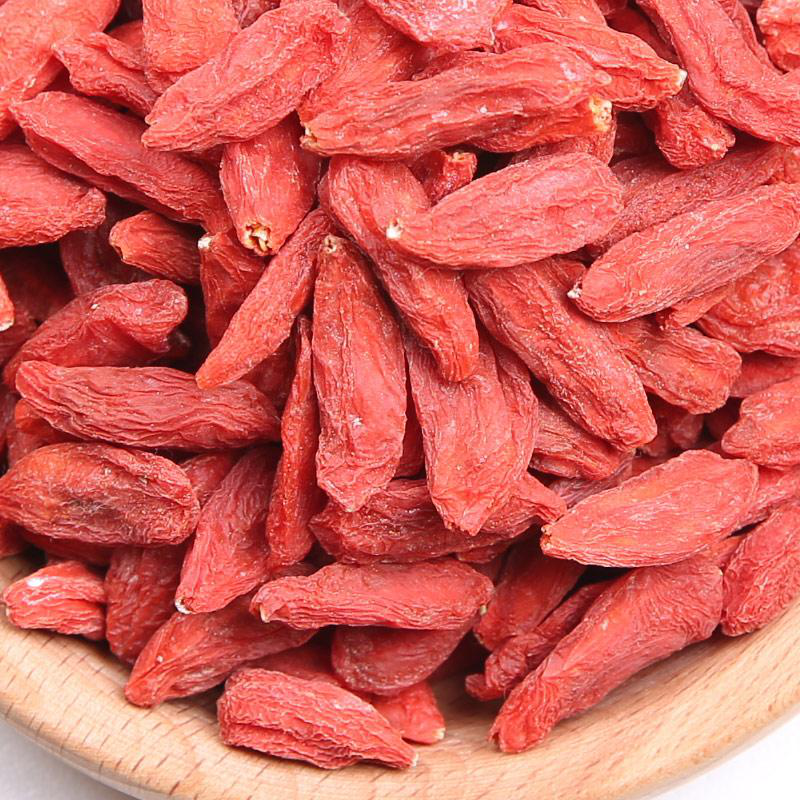 Shape: Ningxia goji berry has big spindle size in shape with thin skin and full pulp. The particle is somewhat above normal size with style trace at the front of the particle and white stipe trace at the bottom. Flavor: Ningxia goji berry is astringent at first bite then sweet, without ill-smell.